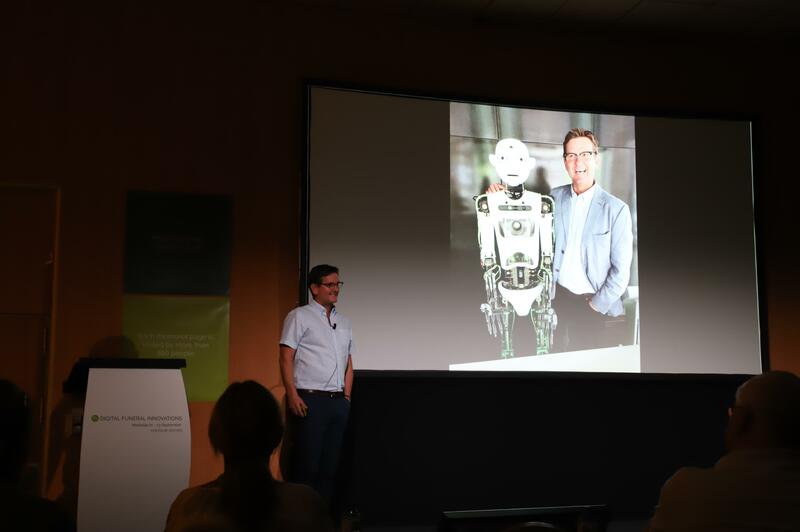 By the shores of the Mediterranean Sea Adstate held its Digital Funeral Innovation conference in Marbella. 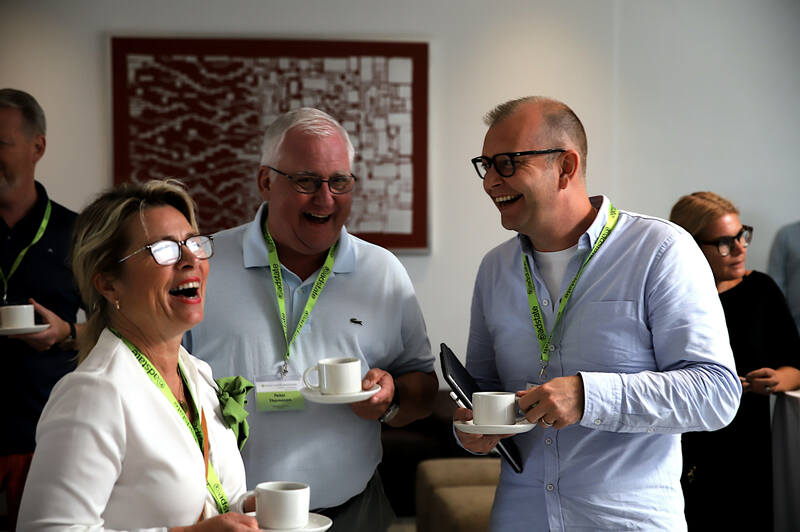 The goal of the conference was to immerse the participants in trends within the funeral market place and to highlight the general direction of digital innovation. Adstater Hege, Carsten and Peter from Begravelses Service Dagny (NO) from Bellis Funeral home and Adstater Peder. 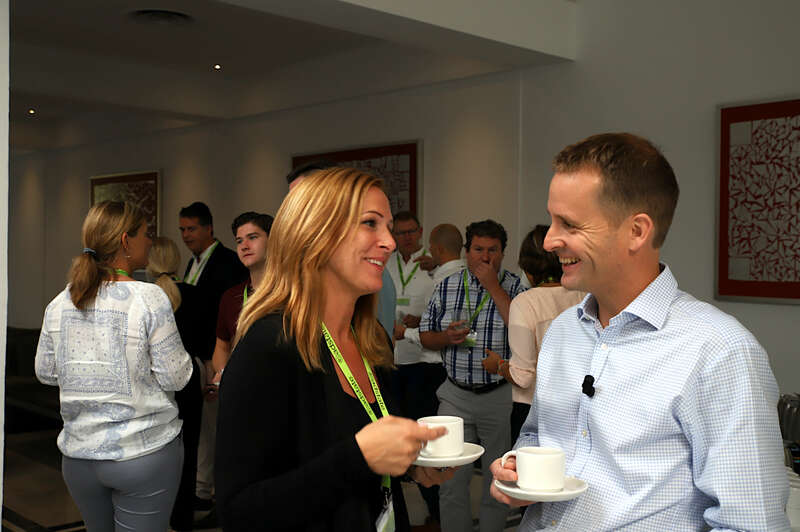 We were lucky to attract over 70 people from seven nations representing the key innovators in our industry. 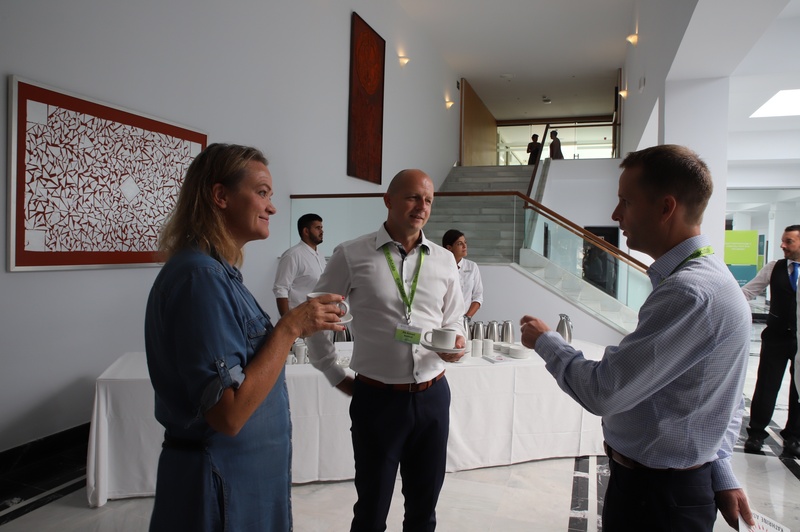 In addition to the many talks on digital innovation some serious networking took place under the sun and over pleasant meals in a relaxed atmosphere. 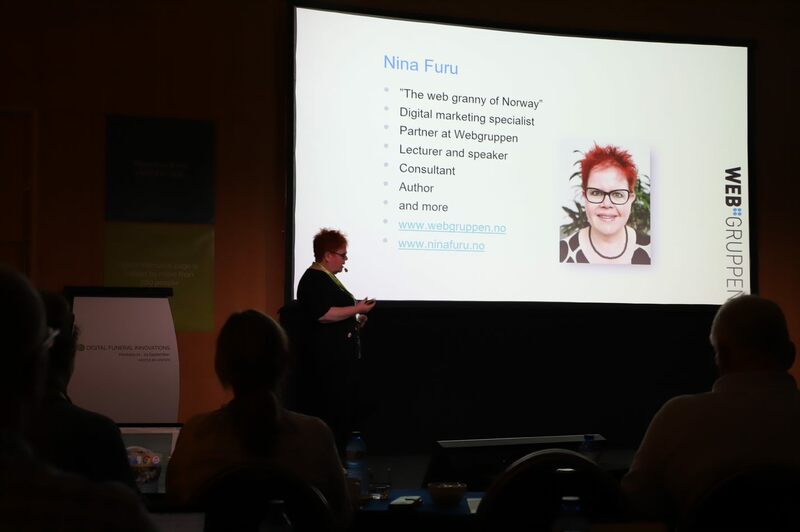 Luck (and a bit of skill) attracted two of Norway's most renowned names within inbound marketing, internet presence and methods of enhancing your online image. Nina Furu and Jakob Thyness both flew in from Norway for the occasion. They both work for Webgruppen. Jakob discussed 10 key trends that are likely to impact our business, using great examples and humour when explaining what to consider when building a website. Nina focused on inbound marketing (what is it, and what is it not?) and how both European regulations and digital trends make this the a very attractive way of promoting your business. In expected fashion, Simon Hansen Elvestad from Adstate, gave his views on the future of our business in 2025. Simon makes a point that 2025 seems a long way off, but looking back to 2011, a lot of key changes have occurred in the market since then. In the early evening, our last speaker, Kathrine Aspaas, gave us a variety show with heartfelt songs and a very different and exciting introduction to the Emotion Revolution.